In those days, when only Ethernet was designed, the use of a unique number for each network card connected to it was envisaged. He was appointed at the manufacturing state of the board. The MAC address is used to determine the recipient and the sender of information on the Web. And in this article, we will talk about how to find the MAC address in Linux. Almost all operating systems based on the Linux kernel uses two console utilities, with which you can find out the hardware address of the board: ifconfig and ip. 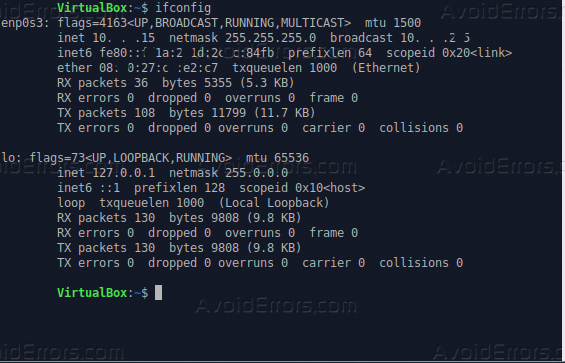 One of the first network programs in the history of Linux is ifconfig. In some distributions, it runs only on behalf of the administrator and somewhere is not installed at all. Consider its installation and use in Manjaro Linux. A package containing some network utilities (including ifconfig) in Manjaro– and Arch-like systems is called net-tools. Below described how to install it. There are two available interfaces: enp0s3 (in your case it can be called differently) and lo (it’s also a local host, which is the same for almost all computers). We need enp0s3. The MAC address of the device is already visible in the ether field. Here lo and enp0s3 are arranged in the reverse order. 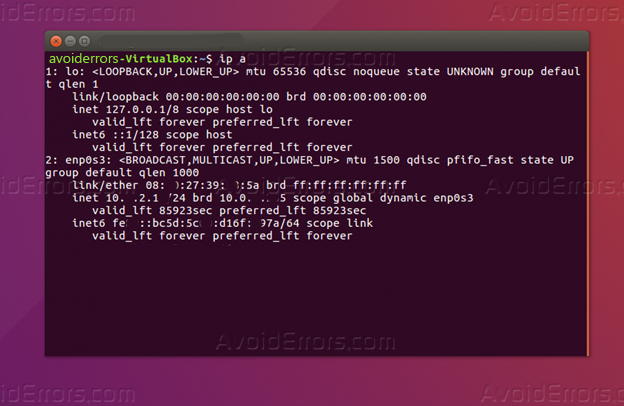 To find the MAC address in Linux, there are two console utilities – ifconfig and ip. The first can be run as administrator on some distributions (for example in Debian), but somewhere not to be installed (Manjaro). This is due to its retreat into the background since ip is a newer program and is installed by default on all systems.